There are a select few artists in EDM who can create the feeling of surprise every time you press play on a new track of theirs. 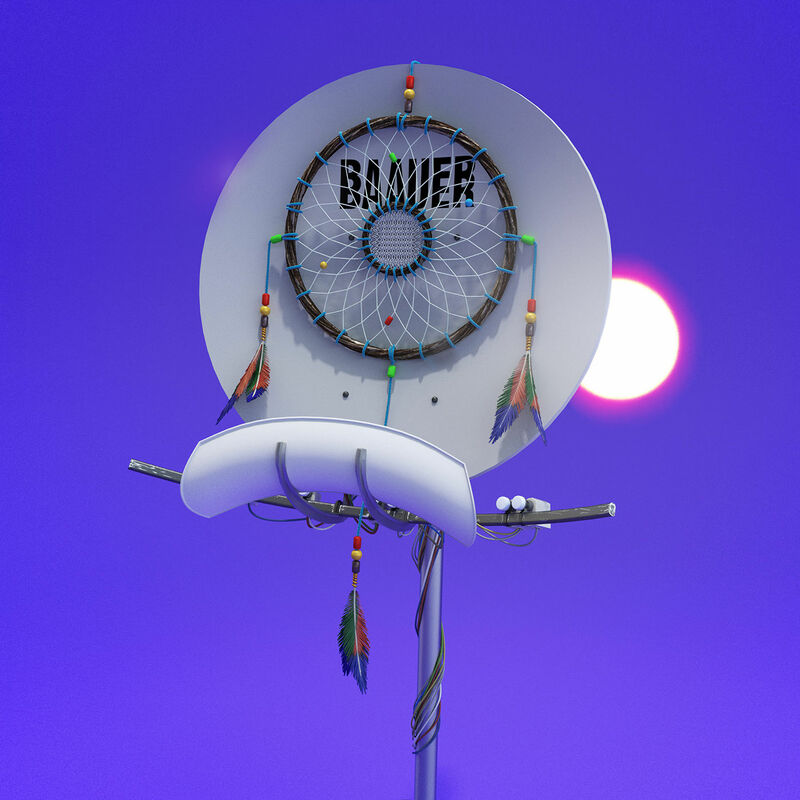 For me, Baauer sits atop that list because of the wide variety of samples he uses to make music. Whether it's a boom, clang, echo or slap, Baauer throws the kitchen sink at you with every single.